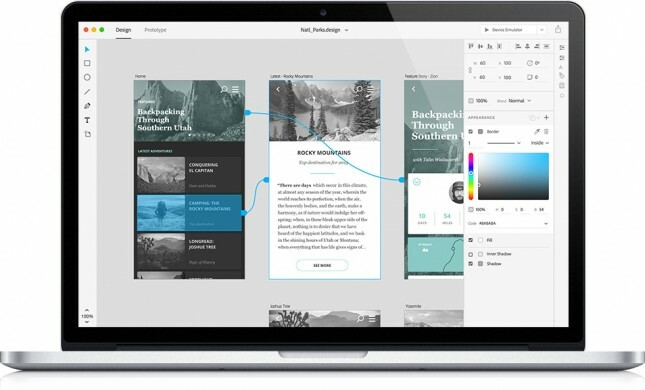 Adobe’s Project Comet, coming in 2016, promises to let us design and prototype websites and mobile apps with the same tool. More than just allowing for interactive prototypes—which we’ve done with Invision—it also provides functionality to let us update the design (seamlessly with Photoshop and Illustrator) without losing any changes to the prototype, and touts lightning-fast performance with intuitive layout tools. Above is the work of British-born graphic designer and illustrator Alexis Marcou. 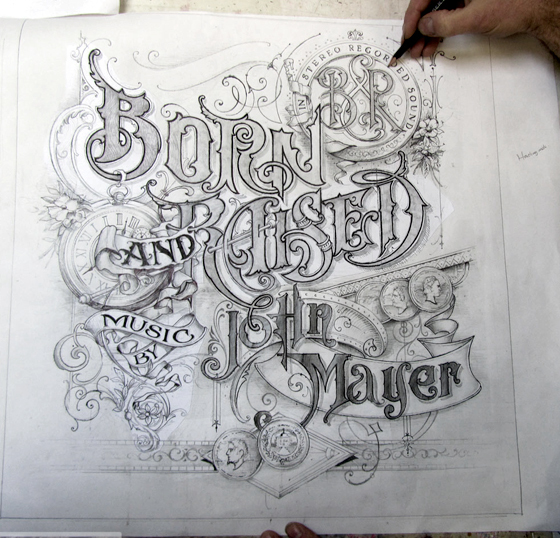 I absolutely love his style, sense of energy and motion, and even the font (original?). I found this on Daily Art Press and there are a number of other renderings worth a moment of your time.